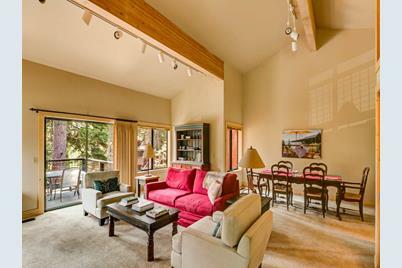 Ideal Rocky Ridge condo in a sunny, private setting with easy access to Burton Creek Park for hiking & biking. 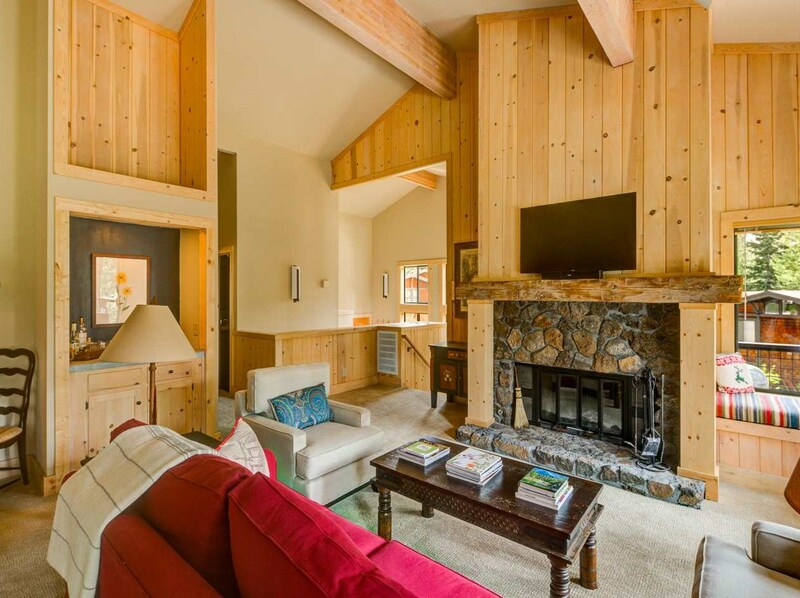 One of largest floor plans with huge great room, vaulted ceilings, fireplace, 2 decks, family room + bonus workshop. 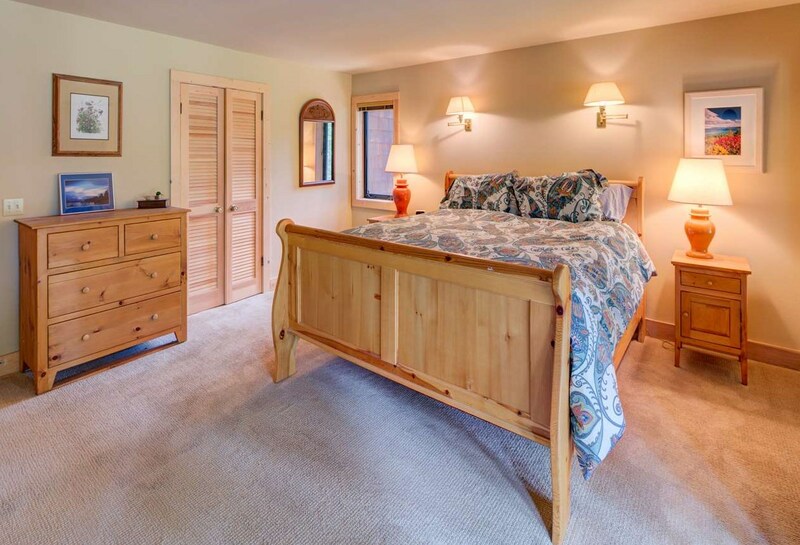 Beautifully updated kitchen, baths, solid wood doors + new carpet, wood flooring and paint make this unit fresh and turnkey. 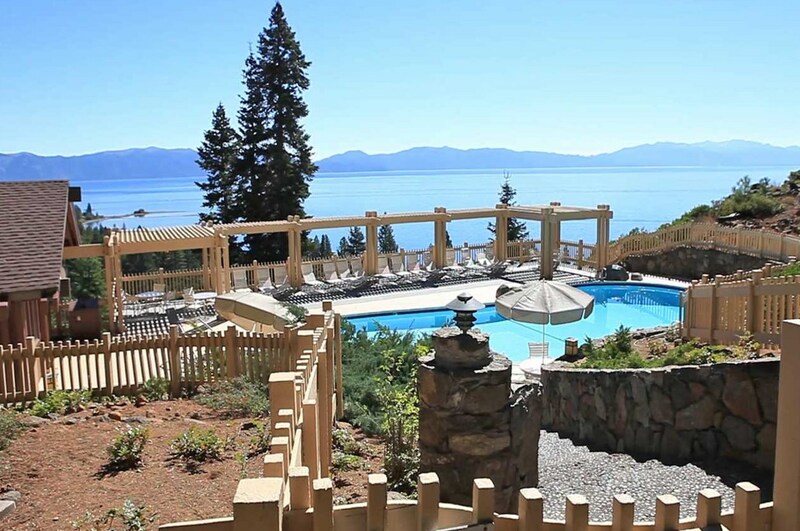 Owners enjoy resort style amenities with gorgeous grounds, two pools, Bocce ball & tennis courts plus private lakefront beach w/ pier, moorings & clubhouse. 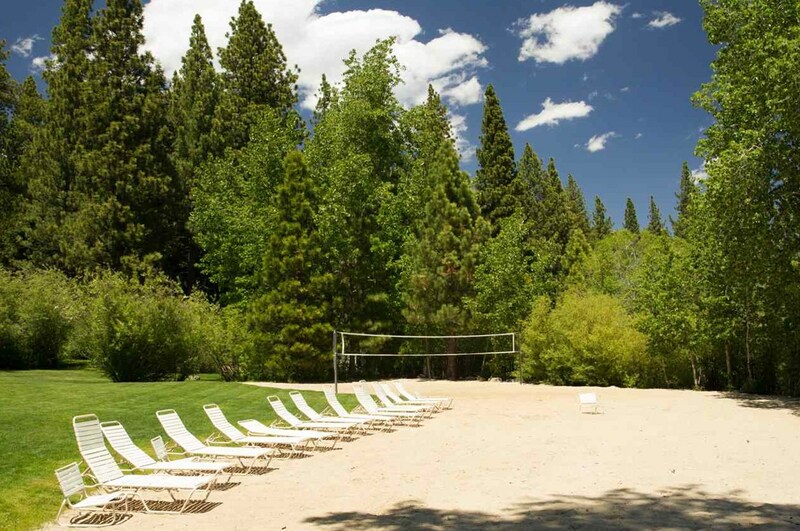 Driving Directions: Enter at Rocky Ridge Road - up to top, first left on Squaw Creek, Unit #79 is on the left. 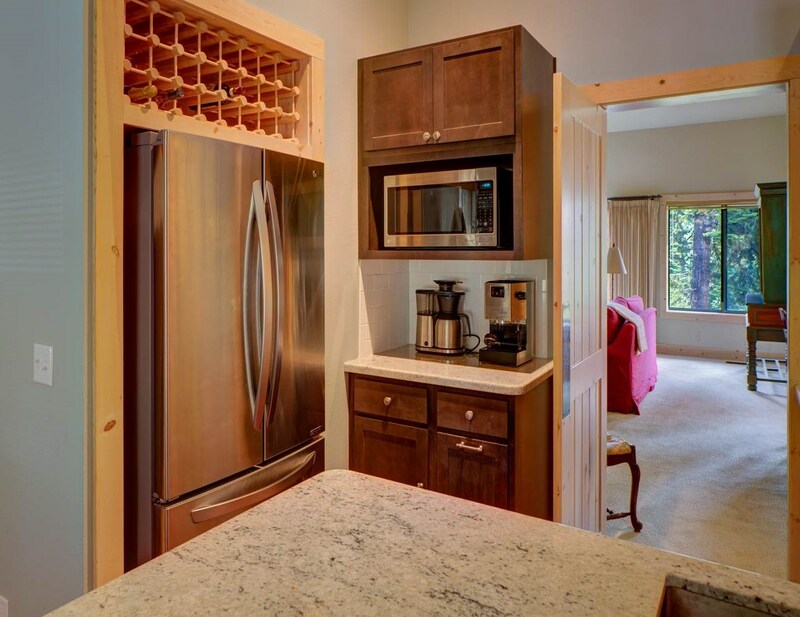 1877 North Lake Boulevard #79, Tahoe City, CA 96145 (MLS# 20182059) is a Condo / Townhouse property with 3 bedrooms, 2 full bathrooms and 1 partial bathroom. 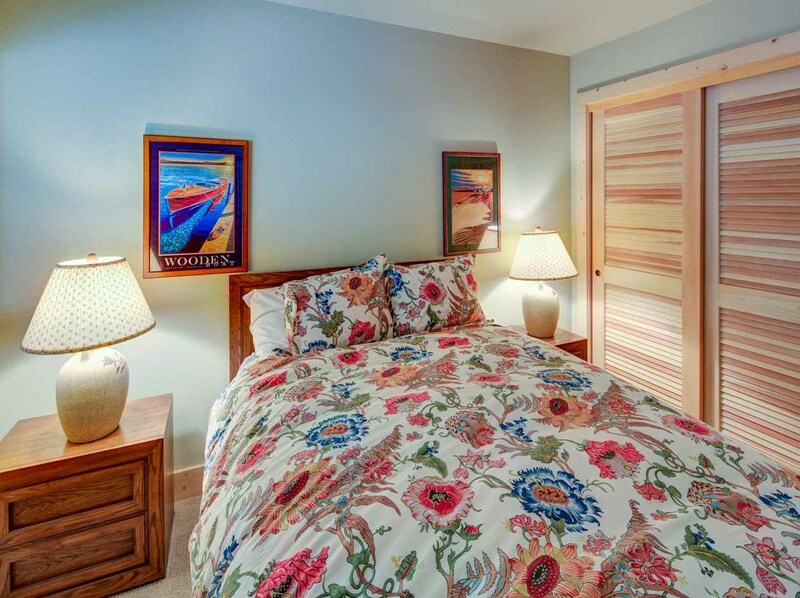 1877 North Lake Boulevard #79 is currently listed for $875,000 and was received on July 26, 2018. 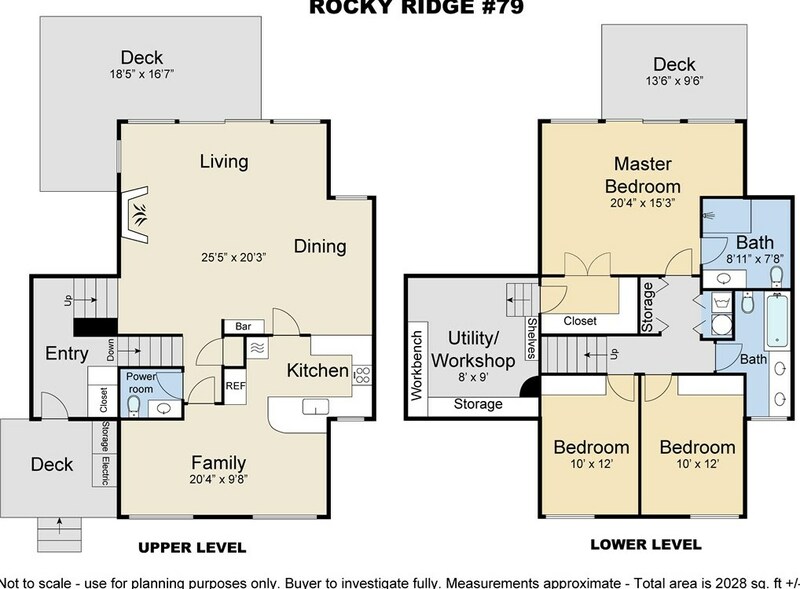 Want to learn more about 1877 North Lake Boulevard #79? 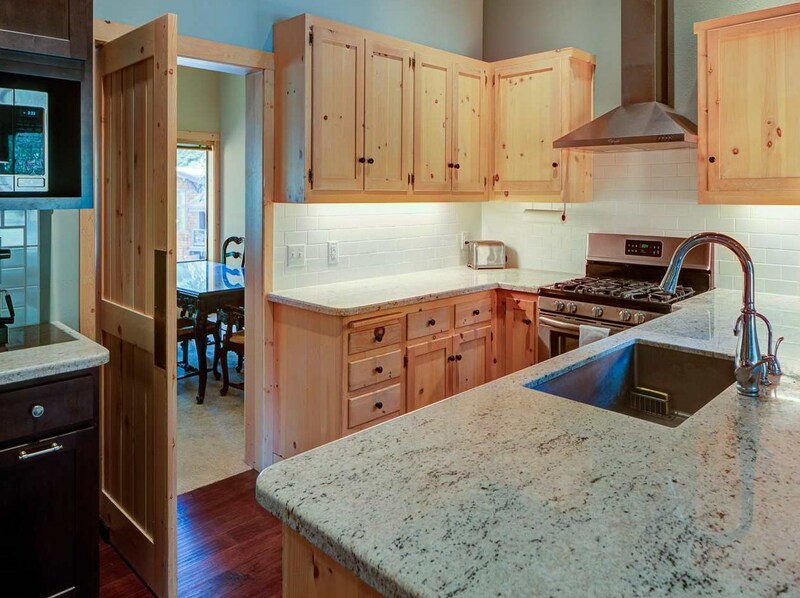 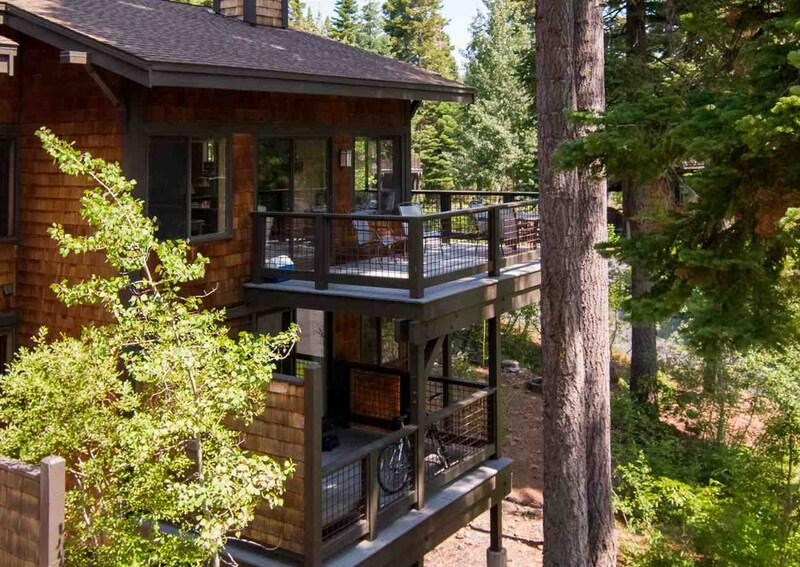 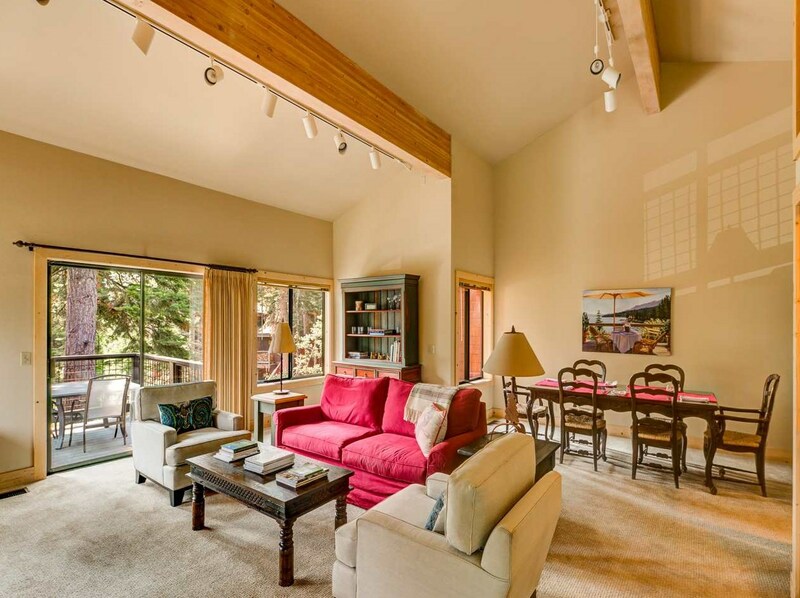 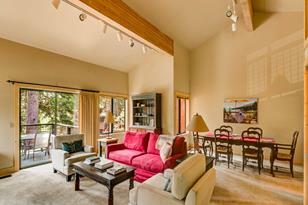 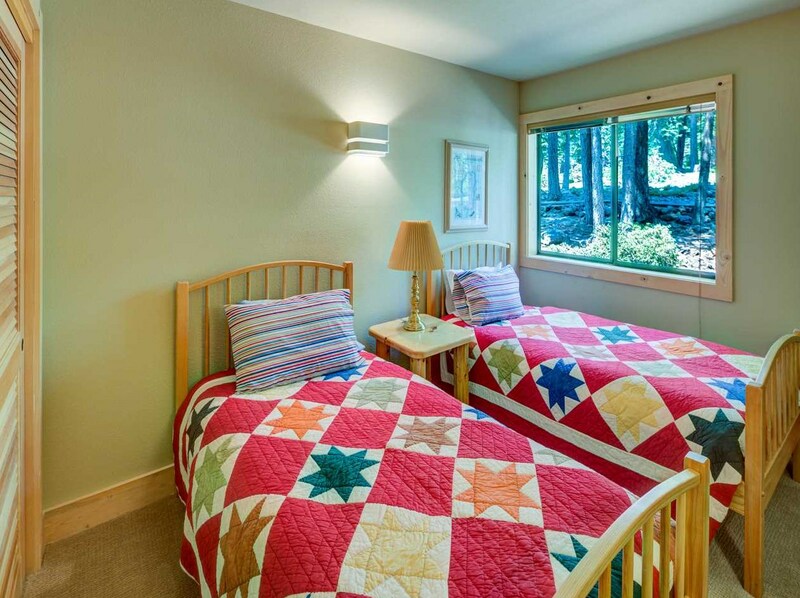 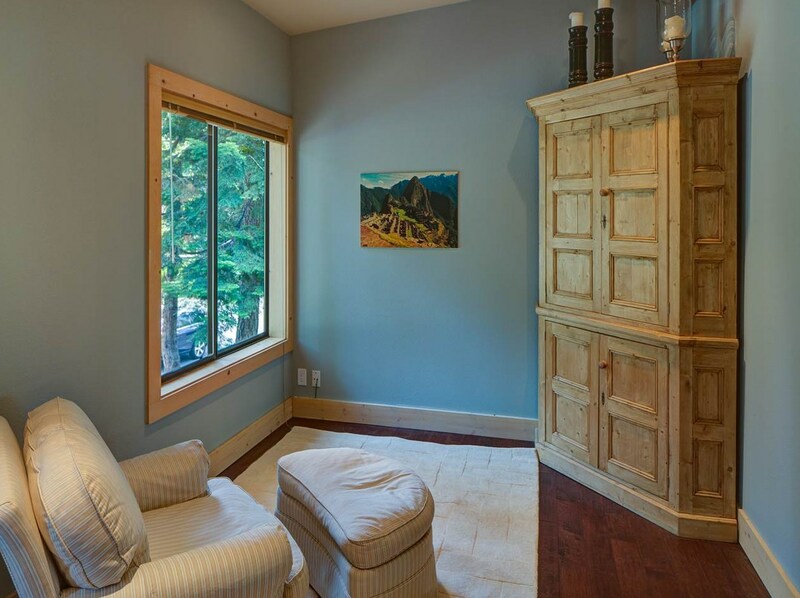 Do you have questions about finding other Condo / Townhouse real estate for sale in Tahoe City? 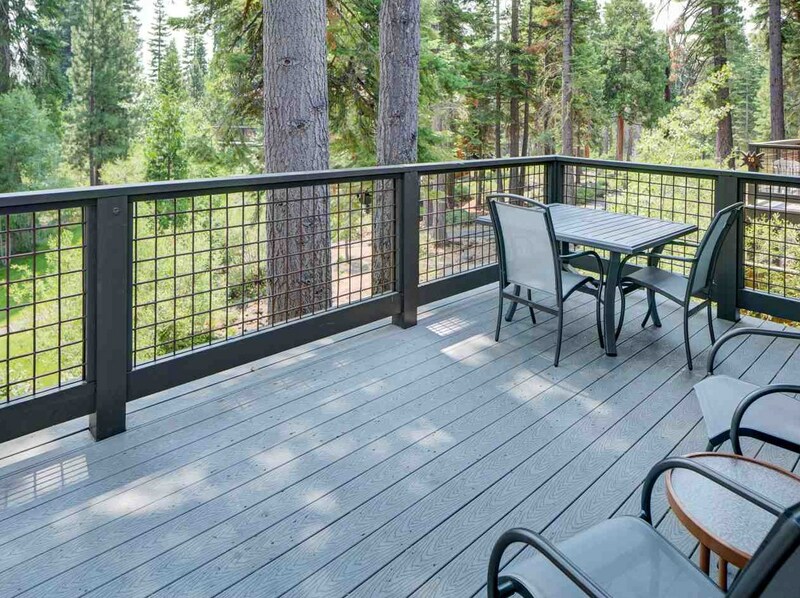 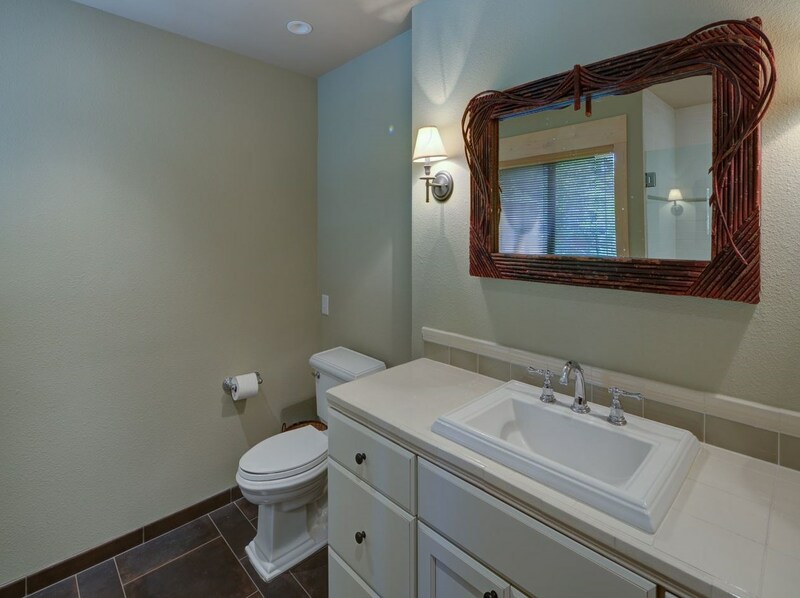 You can browse all Tahoe City real estate or contact a Coldwell Banker agent to request more information.